< The Big Sell 30 Day Challenge is Here! Thanks for recommending this! I’m 4 eps in a loving it. 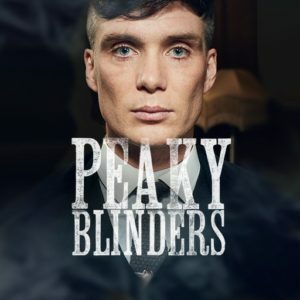 Cillian Murphy is AMAZING!!!! Glad you’re enjoying it Kathy. It is still HIGH on my list. Thanks for listening and joining in on Big Sell 30. And please let us know if you have any pop culture gems you’d like to Big Sell!